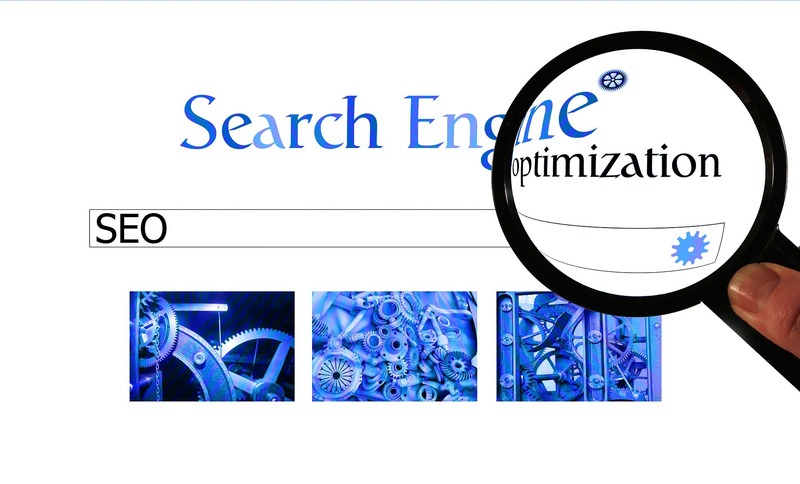 We all know that Search Engine Optimization (SEO) is imperative to the success of your website. But before enlisting the help of a professional to improve your site’s ranking, it’s worth learning a little about what goes into SEO and what improvements you can make on your own. Here are 10 SEO elements you can check for and most can be implemented yourself…even if you’re not technologically savvy. Installing analytics on your website is one of the easiest ways to find out how your website is performing, which will help you develop an informed marketing plan. We recommend Google Analytics because it tracks where your traffic is coming from, what users are searching to find you, where visitors are located, number of page visits a day and much more…and it’s free. Not sure if you have analytics installed? Contact us and we’d be happy to help you identify if it is or not. Be aware of what users are seeing when your website does come up at the top of a Google search. Simply enter the name of your web address in the search field (minus the .com or .org, etc) and your site should pop up first. Your Google listing should appear to the right of the search results. If it doesn’t, then there’s a lot you’re missing out on by not having a free Google listing. A Google Business listing will provide users with an eye catching snapshot of your business, including a title, description, contact information, map, hours, reviews and images. Any online ratings will play a roll in determining your search ranking. So, it’s important to know what reviews exist, rectify any that happen to be negative and encourage customers to leave positive reviews. Additionally, Google your company name followed by “reviews” to find reviews on lesser known sites. Search engines do not favor outdated websites; they look for current content. A blog is a great way to continuously add fresh new content to your site, not to mention it will attract relevant visitors and provide a reason for people to keep coming back. 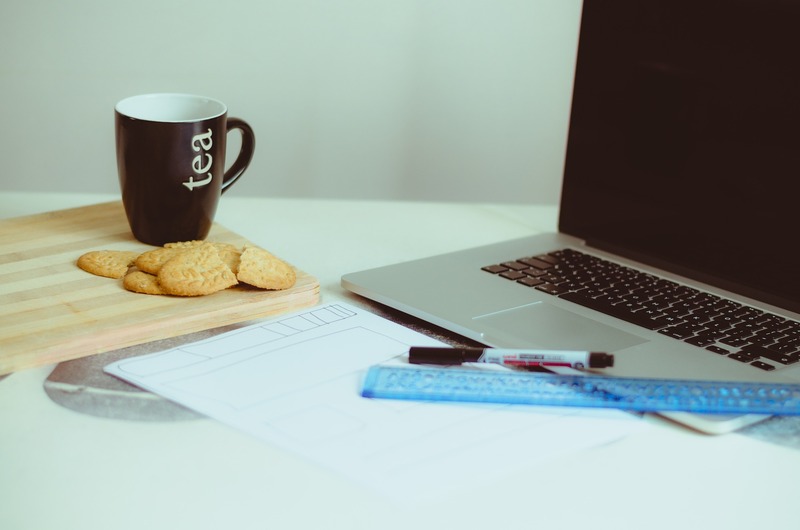 If your site doesn’t have a blog…start one! Search engines look for backlinks (links to your site found on other sites). These links are sort of like letters of recommendations for your site. But be careful, search engines also consider the quality of the links. You really want the links to be relevant to the site and content and for the links to appear on other high ranking sites. This is no longer an option. If your site isn’t mobile friendly, your ranking will suffer and users trying to access your site from phones and other mobile devices will be frustrated. For more details, view our post, The Urgent Need for Responsive Design. Users are not patient. If your site is slow to load, users will be quick to leave. This is a negative signal to search engines. Spend some time on your own site and consider loading time. If yours is lagging, it’s worth contacting a professional. Try typing your website into the address bar with and without the www in front. If your site pops up in both instances, you’re set. If entering the web address without the www does not direct you to the website, this is something you want to correct. Search engines will penalize your site for every page that does not do this. This is a quick and easy fix, but requires code, so you may need to get assistance from a professional. Enter your URL followed by “/sitemap.xml” in the address bar. If this pulls up a page with a list of your website page URL’s, you are set. If you get an error or what looks like a page of your website, you do not have an xml sitemap. This is not too difficult to add, but you will need help from someone who can access your hosting account and all of your website’s files. If, after completing this checkup, you are concerned about the SEO health of your website or you would like to do more to improve your site’s ranking, contact Tree Ring Digital. We provide a FREE 28 point review that includes some of the more technical aspects of SEO and offer ranking improving suggestions specific to your website.